Pure Poison Elixir by Christian Dior 1.7 oz / 50 ml Eau De Parfum intense spray for women. 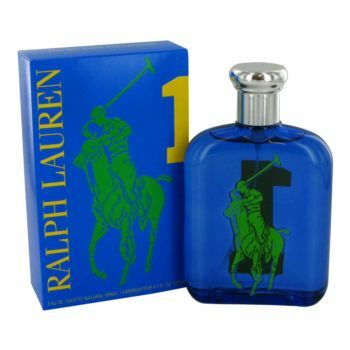 Its floral bouquet is embellished by powdery, sweet, spicy and almond nuances. The opening is sparkling and incisive, thanks to petitgrain and green mandarin orange followed by an intoxicating note of orange blossom and Sambac jasmine, with their gently sweet aromas. The ending is powdery and rich due to sandalwood, bitter-sweet almond, vanilla and cocoa bean absolute. 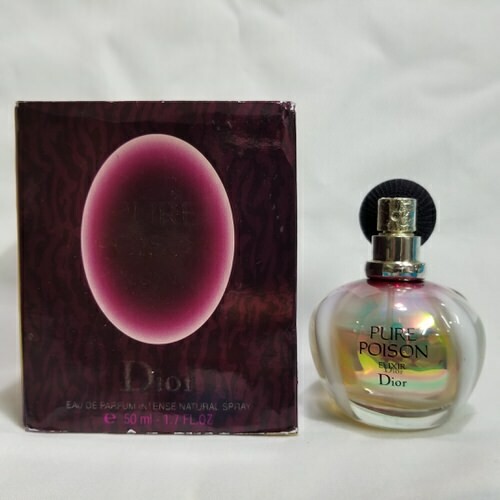 Notify me when "Dior Pure Poison Elixir 1.7 oz EDP Intense for women" is re-stocked.